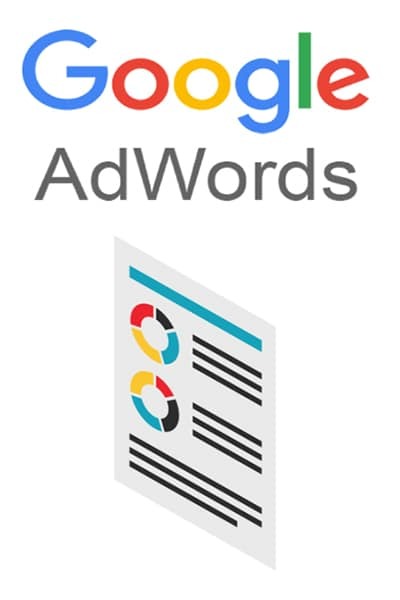 By opting in for this service, ClickBurst will use Pay Per Click (PPC) advertising in conjunction with AdWords to boost your website to a prominent position on Google when users search specific keywords. Unlike regular SEO methods, this will require a lot less time and you have the potential to almost immediately be on top. Contact us today if you would like us to setup an AdWord and PPC Package for you, or if you have any further inquiries.